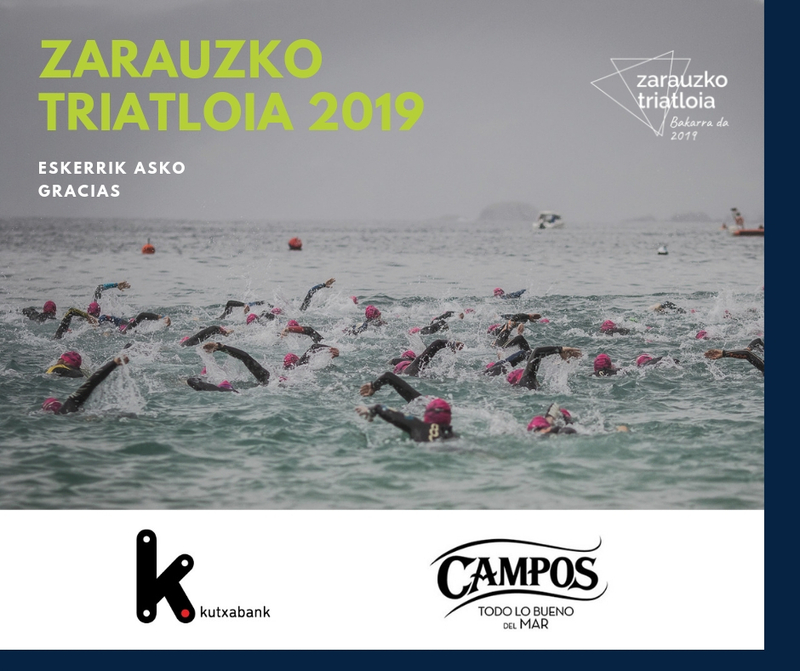 Welcome to the Zarauzko Triatloia, which has been held continuously since 1987. 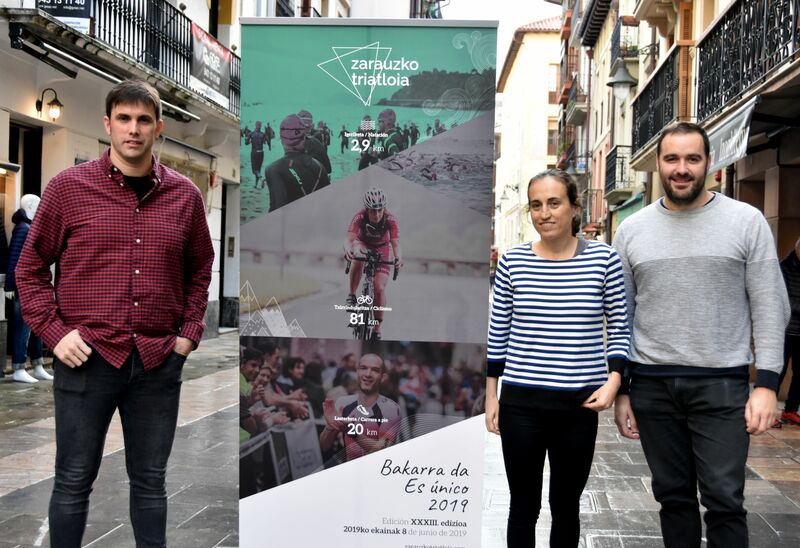 The King of the North, the Dean of the national triathlon … Many names but only one way to discover it: hanging one of its numbers. 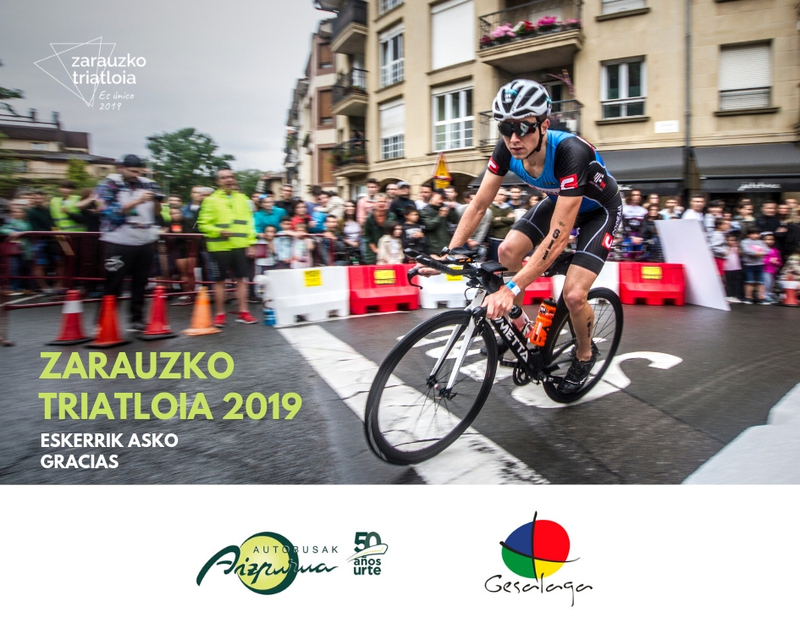 With departure in Getaria and arrival in Zarautz, a hard journey and a unique environment make up our DNA. That is a magical day is your decision. You dare?